For more great ideas, check out Hoosier Closets website . 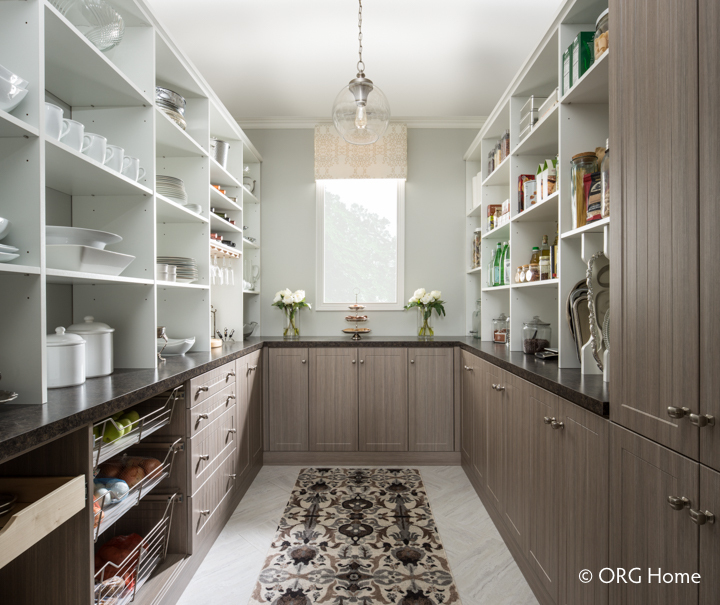 A home pantry can be so much more than a place to store your food. Beautifully designed storage solutions can make your home elegant, efficient—and always ready to entertain!